Every cell in our body has the same set of genes, or genome, and can potentially become any type of cell. During development, the epigenome mediates the process that leads a cell to become a skin cell or a neuron, for instance. If the genome is like computer hardware, then the epigenome is the software that turns certain genes on and others off to give rise to a skin cell, and turns other genes on or off to set the cell on a path toward becoming a neuron. The epigenome is to a large extent encoded as a set of cell-type specific chemical modifications of DNA called DNA methylations. In this study published in the journal Science, a team of researchers from the National Institutes of Health Roadmap Epigenomics Project has discovered that DNA methylation involved in gene regulation is largely digital and stochastic, with maternal and paternal copies of genes in each cell being on or off a certain fraction of time. 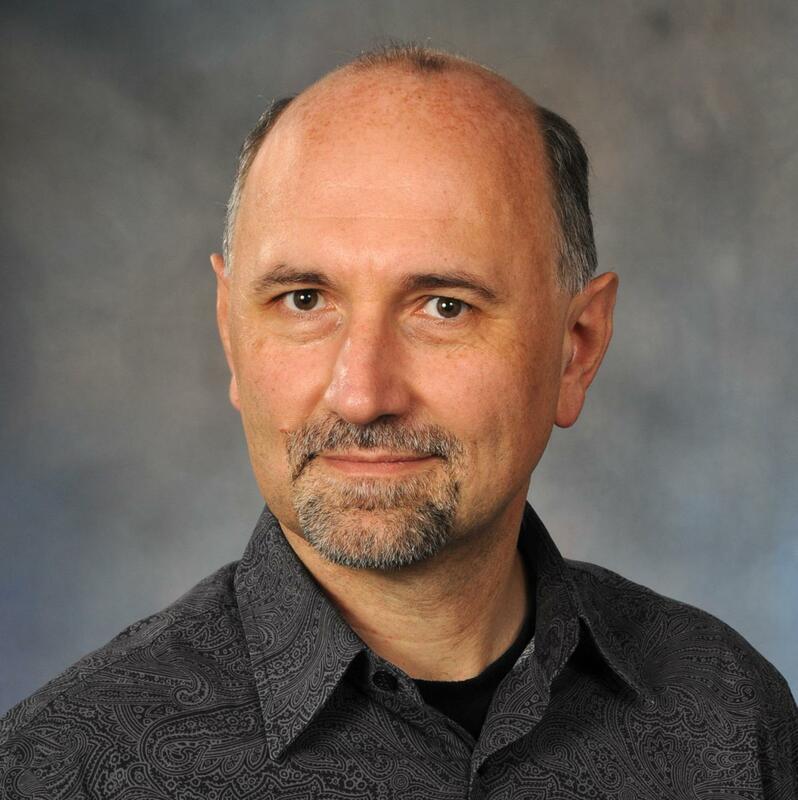 "We looked to better understand a cellular mechanism of gene regulation called sequence-dependent, allele-specific methylation or SD-ASM," said corresponding author Dr. Aleksandar Milosavljevic, professor of molecular and human genetics and co-director of the Computational and Integrative Biomedical Research Center at Baylor College of Medicine. "We used a method called whole-genome bisulfite sequencing (WGBS) that allowed us to see gene regulation with single-molecule resolution across a multitude of human cell types. We were able to determine epigenomic differences in the same gene in the paternal and maternal chromosomes in individual cells. We could see things that could not be seen before." Using this high-resolution approach, Milosavljevic and his colleagues discovered that SD-ASM-mediated gene regulation works in a way similar to that of a home thermostat, but has unique features. A thermostat has a preset temperature at which the air conditioning machine will turn on. The AC machine will turn off when the temperature is below the preset value, for instance 74 degrees. The process is digital, meaning that the AC machine is either on or off, there are no intermediate levels of activity. The researchers discovered that, like a home thermostat, this gene regulation mechanism is also digital; it turns a gene either on or off for a fraction of the time and there are no intermediate levels of activity. "We also discovered that this process of gene regulation is stochastic," said Milosavljevic, who also is a member of Baylor's Dan L Duncan Comprehensive Cancer Center. "Returning to the thermostat analogy, in a regular thermostat, the probability of the AC turning on when the temperature reaches the preset value of 74 degrees is 100 percent. In a stochastic thermostat, on the other hand, the probability of the AC machine turning on increases as the temperature reaches 74 degrees, but is not 100 percent once the temperature is reached. There is still a chance that the AC will not turn on at 74 degrees, but the probability of the AC turning on is higher as the temperature raises." In the case of the gene regulation mechanism, specific genetic variants that control the paternal and maternal genes may represent different 'preset temperature values' in the thermostats analogy, causing differences in the degree maternal and paternal genes are expressed in each human cell. "For example, for a particular gene in a neuron, the maternal's genetic 'thermostat' may be set to 'turn on the gene at 73 degrees', and the paternal at 74 degrees. That means that the paternal and maternal genes are turned on differently and that creates an imbalance between the two copies of that gene," Milosavljevic said. "We found that between 5 and 8 percent of the epigenome shows this type of imbalance." The implications of these findings extend to a number of biomedical fields. "For instance, our findings may add another layer of complexity that so far has not been taken into account in certain intricate human diseases. If we add this layer of complexity, we might be able to better understand how dosage-sensitive genes may contribute to human diseases that have so far been hard to tackle, such as neuropsychiatric disorders," Milosavljevic said. "This work is meant to provide insights into a new important layer of biological complexity and hopefully create the basis for subsequent research into specific diseases." While pursuing the work, Dr. Vitor Onuchic was a graduate student in the BCM graduate program in quantitative and computational biosciences directed by Milosavljevic. The other co-first author, Eugene Lurie, is a graduate student in the BCM graduate program in molecular and human genetics. Other contributors to this work include Ivenise Carrero, Piotr Pawliczek, Ronak Y. Patel, Joel Rozowsky, Timur Galeev, Zhuoyi Huang, Robert C. Altshuler, Zhizhuo Zhang, R. Alan Harris, Cristian Coarfa, Lillian Ashmore, Jessica W. Bertol, Walid D. Fakhouri, Fuli Yu, Manolis Kellis, Mark Gerstein and the NIH Roadmap Epigenomics project. The authors are affiliated with one of the following institutions: Baylor College of Medicine, Yale University, Massachusetts Institute of Technology and the University of Texas Health Science Center at Houston. Financial support for this project was provided by the Common Fund of the National Institutes of Health (Roadmap Epigenomics Program, grant U01 DA025956), the National Human Genome Research Institute (grants 5U24HG009446-02, U01 HG007610 and R01 HG008155), the National Institute of General Medical Sciences (grant GM122030-01) and the National Institute of Mental Health (grant R01 MH109978).